Is it time for your checkup? Our team genuinely love dentistry, interacting with our patients, and making a difference in the way you look and feel. We are dedicated to providing healthy, aesthetic smiles and we focus on improving the quality, function, and appearance of your teeth that last a lifetime. At Heasley Dental we encourage preventive techniques – helping you to understand how to maintain good oral hygiene therefore preventing tooth decay and gum disease. We highly recommend brushing and flossing your teeth twice daily and having an annual dental exam and clean. X-Rays are generally recommended every two-three years. Cosmetic dentistry includes teeth whitening, composite and porcelain veneers and crowns. At Heasley Dental we offer many different options to improve the appearance of your smile. Speak to your dentist about which options would be best suited for you. 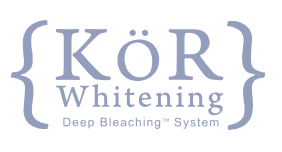 Plenty of people have success with whitening treatments in the dentist’s chair or at home using a whitening kit, but it’s still important that you understand what these treatments involve before making your decision. You should always speak to your dentist before using any teeth whitening product (even over-the-counter ones). A dental implant is a dental procedure to replace a missing tooth. Unlike dentures, which are false teeth that you can easily remove, dental implants are placed in your jawbone in a series of minor operations. Our family-friendly practice has qualified and experienced staff. 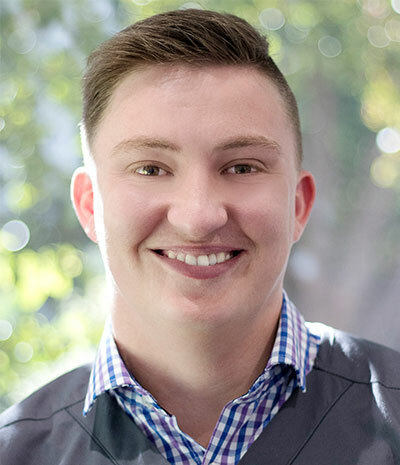 Dr Michael Heasley graduated in dentistry from the University of Queensland in 2000. 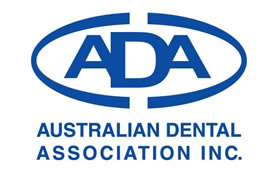 Since 2000, he has worked in Toowoomba and is the senior dentist at the practice. Dr Heasley has a great reputation for working with children and families of any age. Dr CJ graduated in dentistry from James Cook University in 2013. 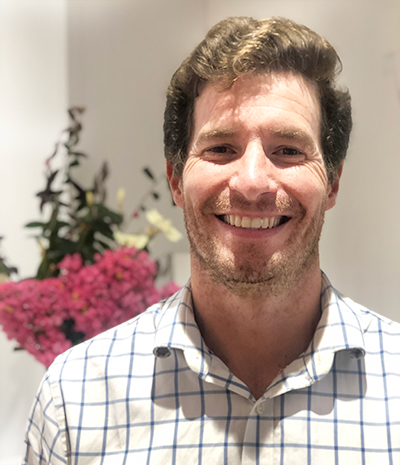 Since then he has worked in both public and private dental practices in Gatton and Kingaroy. Dr CJ is currently completing his course in Orthodontics. Kim Doyle is a qualified Dental Hygienist with over 15 years experience. 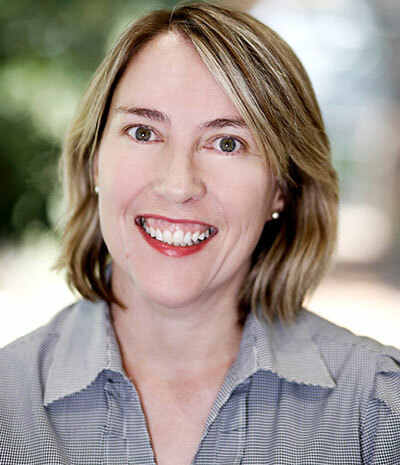 Kim also works with the Queensland Health School Dental Service as an oral health therapist. Kim has extensive experience in preventative dentistry.